Around Halloween may seem to be the perfect time to study bats. On the other hand because they are important mammals that eat insects, pollinate plants and disperse seeds, any time is a good time to learn more about bats by reading a good children’s book. With short sentences and controlled vocabulary, Rissman uses a question-and-answer format to introduce beginning readers to bats. Find out what a bat is, what they eat, and where they go in the winter. Bats is a reader level 2, for children 4 to 8 years old. It is full of gorgeous full-color photographs, accurate scientific information, and at the top of some pages are silly riddles and jokes that kids will love. The photograph of baby fruit bats all cuddled in blankets at a bat rescue nursery is too cute for words. This book is a great way to find out more about bats! Follow Otis the bat pup as he grows into an adult bat. Explore how he feeds, learns about dangers, finds a place to hibernate, and even how he lands upside down. Although the text appears to be deceptively simple, it is full of detailed scientific information dressed up in an easy-to-follow story. Plus, Garchinsky’s pastel illustrations are mesmerizing. The Secret Life of the Little Brown Bat is a perfect introduction to bats for young readers. In addition to facts about bats, the author discusses how humans effect bat populations. She offers suggestions how we can protect and encourage bats. Little Boy Bat lives under the famous Congress Avenue Bridge in Austin, Texas. 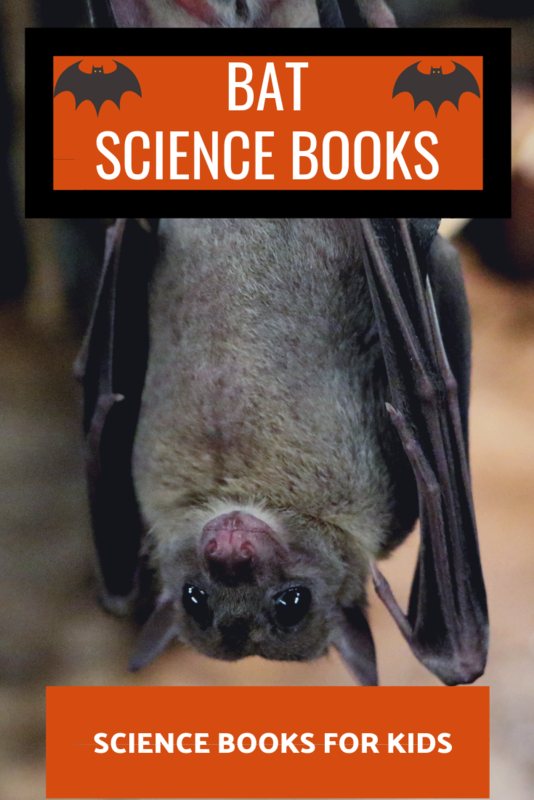 He decides to write a book to help humans learn bats are not frightening. The result is both enlightening and fun. The Bat Book is full of passion about bats and that enthusiasm is sure to spill over to the reader. Don’t be “scared” to pick a copy up today. Reviewed at Growing with Science. Gail Gibbons always knows what kids are curious about for a given topic. She describes different kinds of bats, as well as their physical characteristics, behaviors, and life cycle. Explore where bats live, how mothers raise their pups, and how bats hunt for food. Backmatter includes a plan for a building a bat house. The “bat citizens” from the title are young people from around the world who study bats and let others know how they can help conserve them. Meet Truth Miller from New York, Dara McAnulty from Northern Ireland, and Eleanor and Samson Davis from Australia, among others. In between the descriptions of the kids and their projects are interesting facts about bats. The center features a fold-out illustration of the anatomy of a hoary bat. The back matter includes lists of 14 ways you can help bats and organizations that help bats. Bat Citizens introduces young ambassadors for bats in a way that is likely to inspire others to get involved in science and conservation efforts. It is a great choice for budding scientists and conservationists alike. Author Carson accompanies bat scientist Merlin Tuttle into a cave in Texas to find out what studying bats in like. Immediately the reader learns that this field is not for the squeamish. Why would anyone wade through bat guano teeming with insects while breathing through a respirator in a smelly cave at temperatures of 100° F? They do it because it turns out that bats are pretty important in the scheme of things. By learning more about them, hopefully we can protect these fragile and misunderstood little creatures before it is too late. Reviewed at Wrapped in Foil. It’s always tricky to know where to place these delightfully imaginative books. 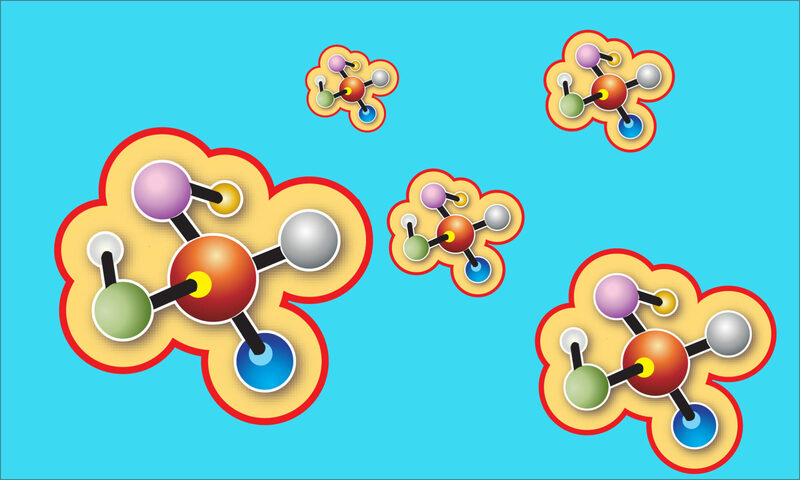 Although the story flies off into the realm of science fiction, readers are sure to learn a lot of science facts. Readers learn a lot from a mixed up bat who thinks she’s a bird. A classic.